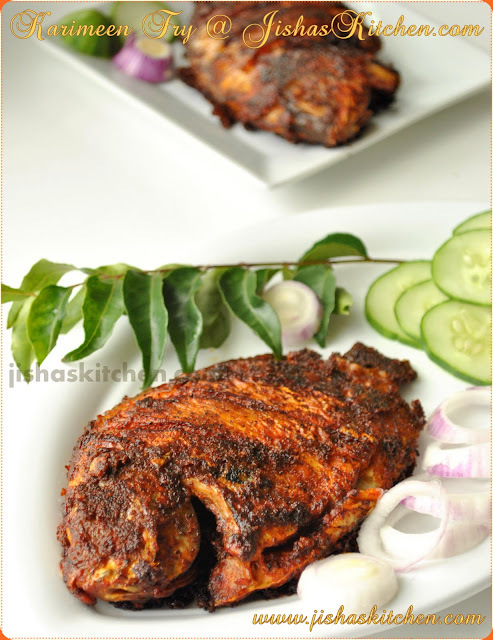 Recipe for Koottu curry / Malabar style koottu curry - Kerala onam sadya special. Wash and soak chickpeas in water for at least 4 hours and then pressure cook chickpeas by adding 3 cups of water and enough salt for about 6 to 8 whistles. After the chickpeas are cooked, drain the water using a colander. Chop yam and plantain to small cubes. Then cook yam and plantain in a sauce pan by adding enough water, turmeric powder, red chilly powder and salt for about 15-20 minutes. Meanwhile grind grated coconut, green chilies, ginger and cumin seeds by adding little water. Mix ground coconut mix, cooked chickpeas and cooked vegetables together and let it boil in a medium-low flame for about 10 minutes and then remove from the flame. 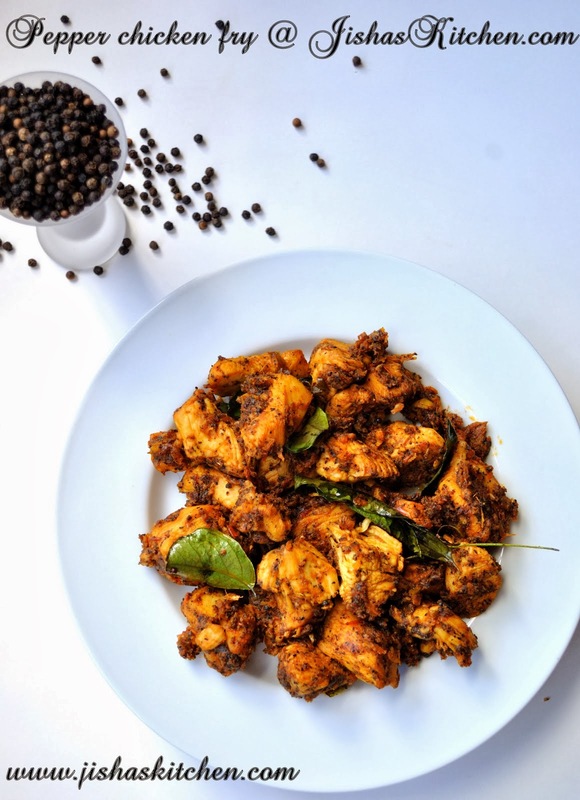 Heat around 2 table spoons of coconut oil in a pan and add 1/3 cup grated coconut and fry till it becomes golden brown in color and add that to the koottu curry. Finally heat more oil and add mustard seeds and when it start to crackle add dry red chilies and curry leaves followed by chopped shallots and saute till it becomes light brown in color. Pour this to the curry and mix it well. Nice presentation & Awesome recipe !! Jus love this...this's my favourite sadhya item.. Nothing can ever beat kerala style koottuu Curry looks very yummy and delicious!!! The Curry looks great...a very lovely pic! Lovely click and yummy curry..wer r u now? ?Tvm or blore? lovely click..love the recipe..very tempting..
lovely looking kootu.Just need a spoon to scoop it up. Me first time in ur blog.Very nice recipes. I just adore curry, this looks really good! waao......dekhkar hi mazaa aa gayaa....khaaungaa to kyaa hogaa....!!! waah.....lazawaab to kah doon....magar khaane ko mile tab naa....abhi se kaise kah doon....??? The curry looks so yummy ..... Great recipe with beautiful click .